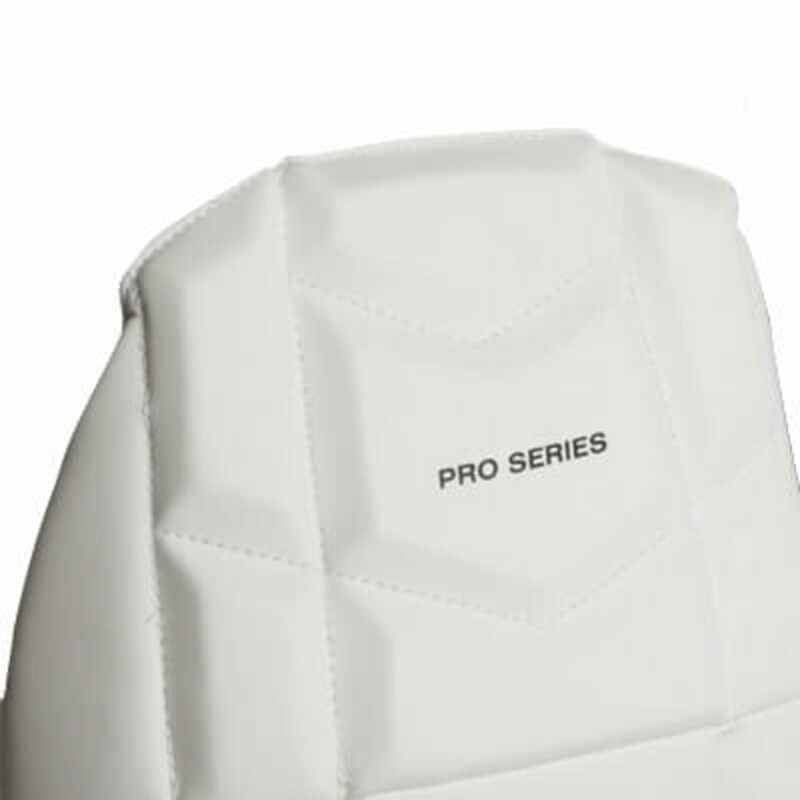 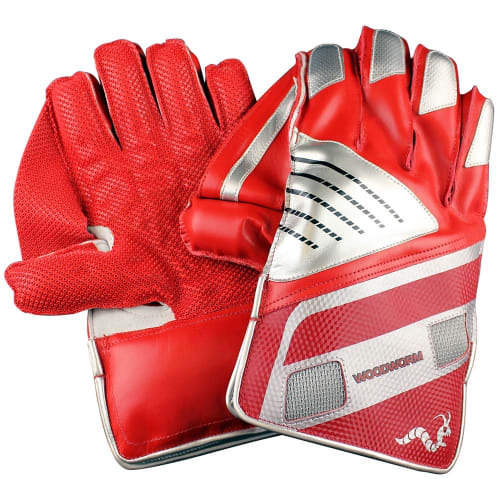 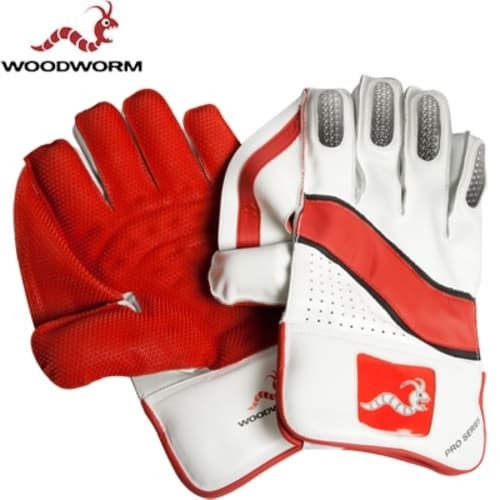 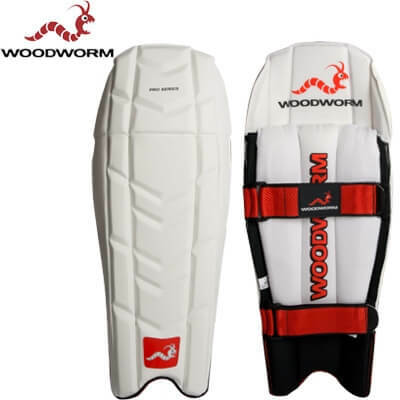 The new Wicket Keeping Pads from Woodworm’s famous Pro Series line bring the latest in performance and protection for Wicket Keepers everywhere. 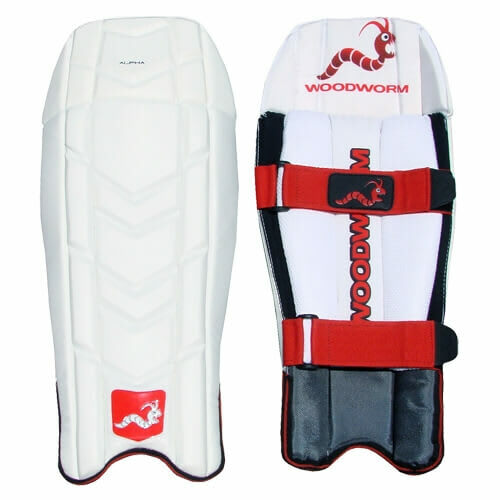 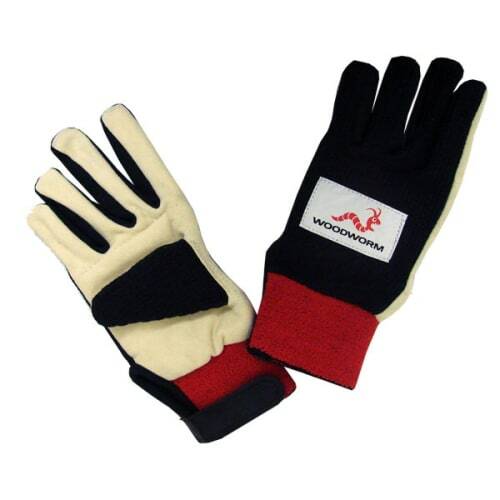 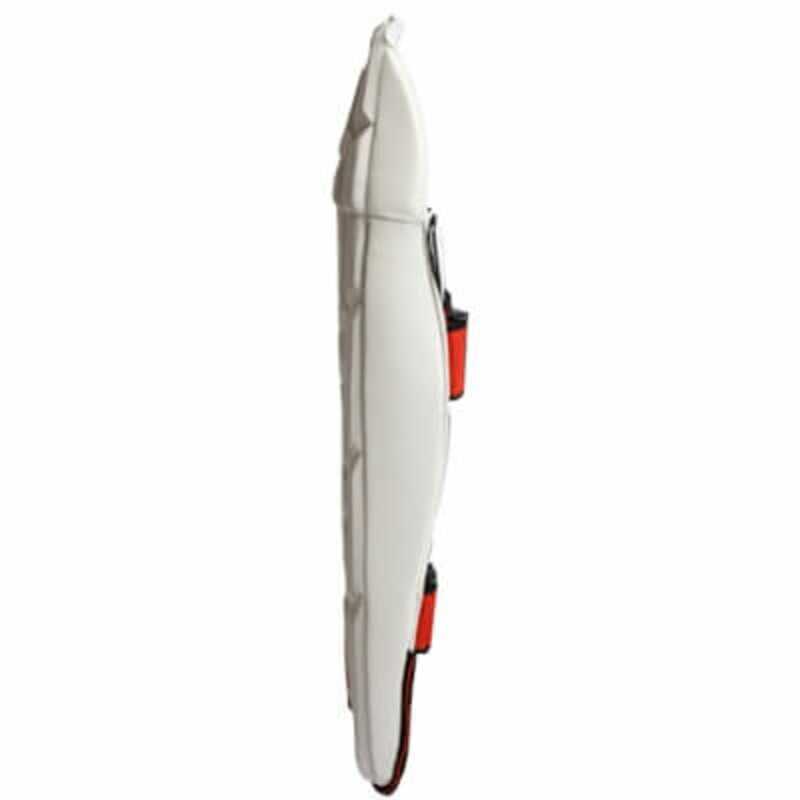 Made for their sponsored professionals, Woodworm have created pads that are super lightweight for optimal mobility behind the bails. With their advanced micro mesh lining system to help wick perspiration away, this premium cricket gear works with your body to help keep you ventilated on the field. 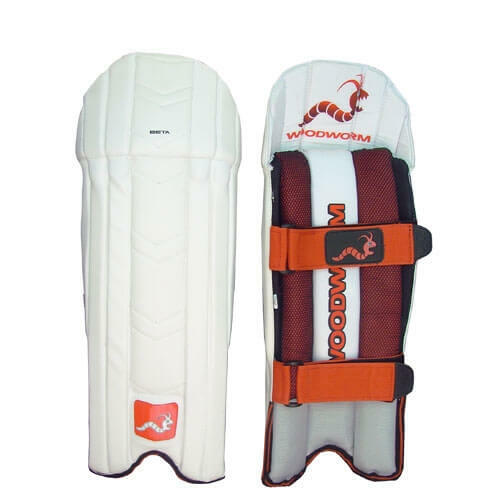 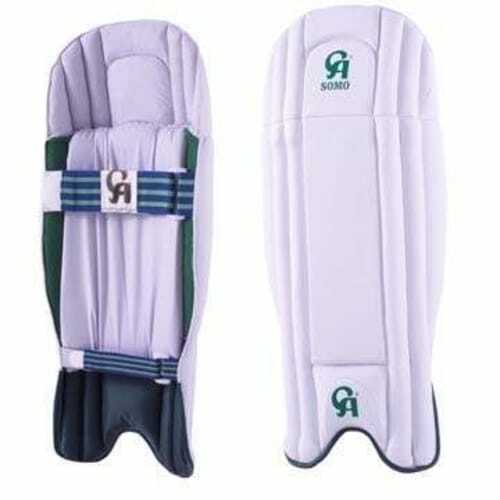 As with all wicket keeping kit maximum protection is the key. 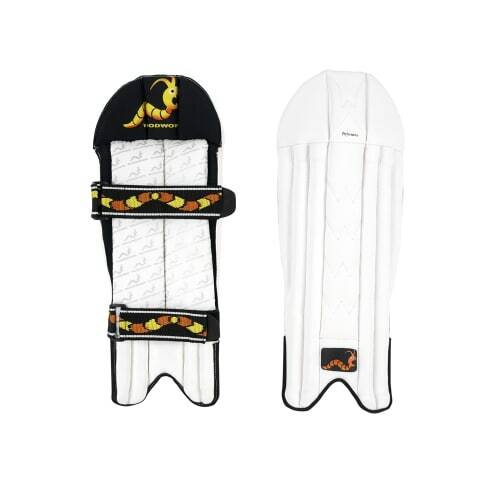 High density shock absorption foam bolsters these pads, keeping you safe from harm from the tops of your knees to the bottom of your shins.